Soccer Nova Scotia will be offering NCCP Community Coaching Workshops this indoor season in preparation for coaching standards in 2016. 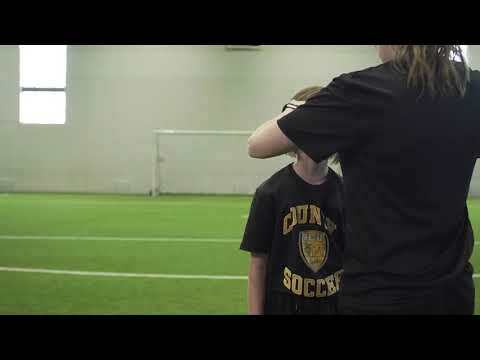 In preparation, Soccer Nova Scotia have teamed up with E2E Coach Centre who will manage the provinces coaching workshops including the ability to search for workshops based on the course, district and dates. The system will also manage all performance workshops, which will result it being a one shop stop for all coaching workshops with full payment being required at the time of signing up using PayPal. Please visit Coach Centre to review all the workshops offered across the province. For more information on creating an account on Coach Centre and how to search for a workshop please visit the video tutorial page.